Mathematics Point courses deliver not just optimal learning but greater value for money. Our formula for success is based on the belief that there is a winner in every student waiting to be discovered. We provides best IIT JEE video lectures, prepared by expert Faculty Team of Mathematics Point.It helps you to revise any topic any day, any time. 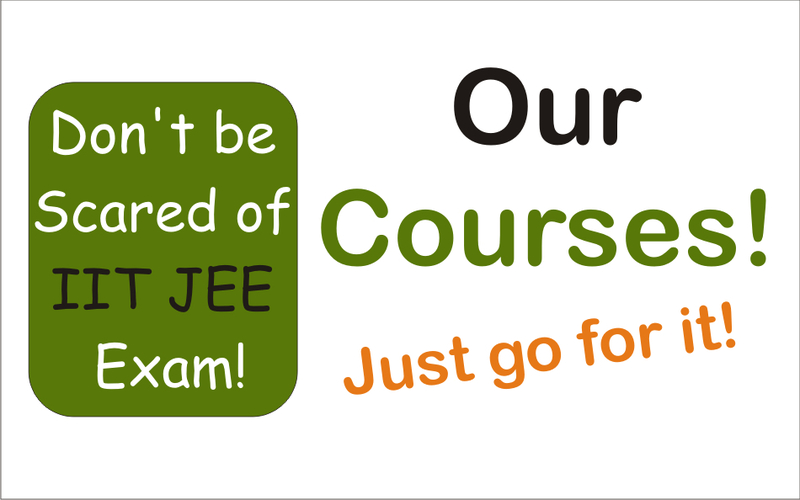 Entire course covers syllabus of one class (11th or 12th) covering JEE (advanced) topics. Complete theory books of each topic with proper derivations and explanations. Home assignments / Workbook containing more than 2000 questions.Level of questions gradually increases from easy to difficult. Through reading will prepare student for both boards exam as well as competitive exams like JEE Main, JEE Advanced, KVPY and Olympiads . JEE (Mains + Advanced) mock test series. TOTAL: 250 online tests of following types and one year subscription. All India Group Tests (14 Papers based on JEE Mains and 14 on JEE Advanced). Previous Year Paper Test (16 Papers of JEE (Advanced) , 16 Papers of JEE(Main) and 8 of KVPY ). System based any Time full test (14 Papers of JEE (Advanced) , 14 Papers of JEE(Main) , 14 Papers of BITSAT). Chapter wise/Topic wise and Multi topic test of 60/ 120 minutes (140 Tests which user can give tests of choice of his own and may choose multiple topics from multiple subjects). We are covering around 200 topics of Maths , Physics , Chemistry , English and Reasoning. Each topic consists of around 250 + questions and categorize in 4 levels of Very easy , Easy , Moderate and Difficult level. We have a question bank of around 60000 questions and questions are chosen by experts and are categorize very sensibly. Entire course covers syllabus of classes 11th and 12th covering JEE (advanced) topics. Duration to complete Class 11th syllabus is of around 9 Months (April to Jan). Duration to complete Class 12th syllabus is of around 8 Months (April to Dec). Regular Practice Problem sessions after completion of syllabus. Home assignments / Workbook containing more than 6000 questions. 3 Classes per week, each class of around 1 hour 45 minutes. Entire course covers syllabus of classes 11th and 12th covering JEE (Mains) topics. JEE (Mains) mock test series. Entire course covers syllabus of class 12th covering JEE (advanced) topics. Home assignments / Workbook containing more than 3500 questions. When I joined M.P. in class XI, mathematics was my weakness. 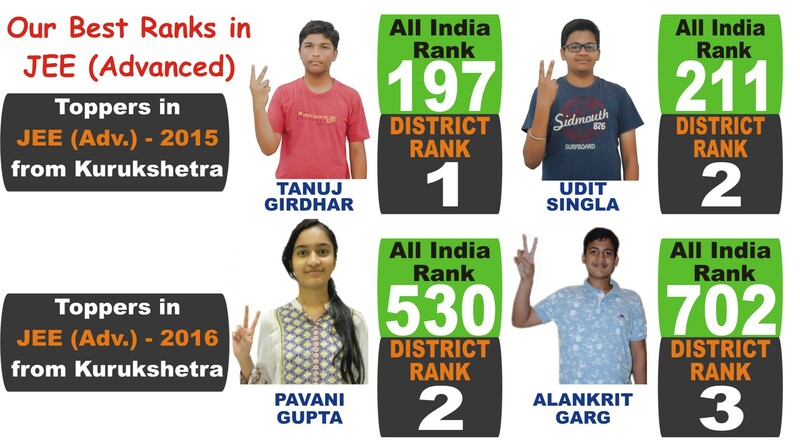 But after 2 years, I scored 100/100 in XII boards in maths and my personal highest marks in JEE Main and Advanced 2016 were in the maths section. This was possible only because of Ashish sir's method of teaching. He clears all the concepts and fundamentals so well that by just looking at the problem one can tell the correct approach to solve it. Personal attention, problem solving sessions of a very good level and a lot of practice tests helped me gain confidence in the subject, which is benefiting me till now. Indeed M.P. 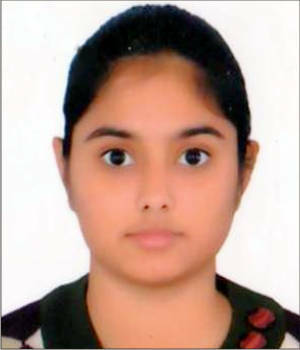 is one of the best institutes for JEE and competitive level mathematics. 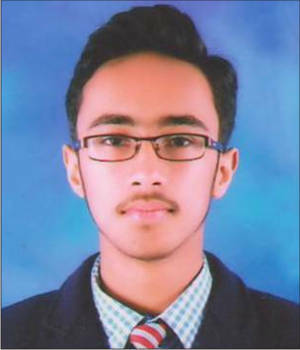 I joined Mathematics Point just after class 10th. After that learning mathematics becomes enjoyable and interesting. Ashish Sir cleared all the concepts flawlessly and efficiently. We explore the things in the class itself. 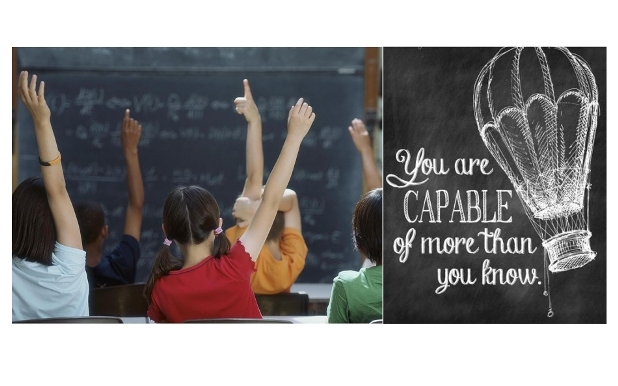 Gradually his teaching methodology increases our thinking ability and problem solving aptitude. Now whenever a difficult problem appears we have the confidence to face it and required knowledge to crack it. I think JEE aspirants must join MP to get a good rank in IIT-JEE. 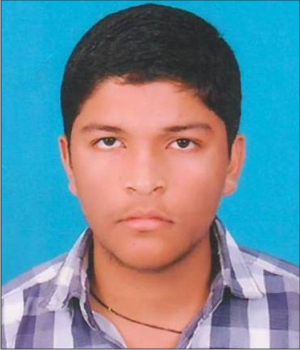 I had joined Mathematics Point in class XI for preparing for IIT-JEE 2015. Ashish Sir deeply focus on his subject and makes Maths so easy to understand. They focus on concept building to improve problem solving skills which made the subject seem so interesting and easy that we enjoyed learning Maths. 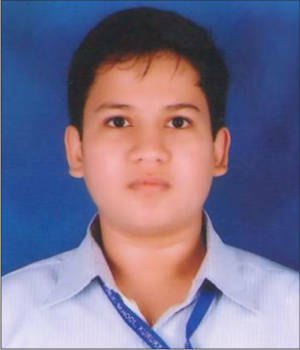 It is my privilege that I joined Mathematics Point (M.P.) in April 2014 in the starting of my 12th session. My observation about M.P. is that concepts of Maths are taught in an effective & easy manner by Ashish Sir. From the first day I joined M.P. my attitude towards Maths has been changed. It is the effect of teaching of Ashish Sir that helped me to score KVPY exam. Now difficult problems of Maths seem to be easy to me. I think that M.P. 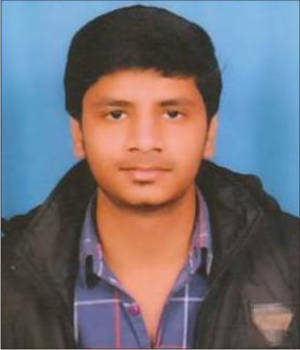 is an Ideal institute for getting a good rank in IIT JEE.